BitPay’s official Bitcoin Wallet app is now available for Windows Phone in the Windows Store. The app is now finally available for download and it comes with all key features. BitPay is Bitcoin’s payment processor and it has a long-term business relations with Microsoft. 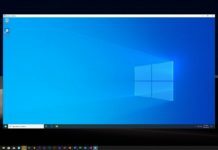 Last time in a partnership between Microsoft and BitPay, Microsoft had enabled the support of Bitcoins to purchase contents on the Windows Store. 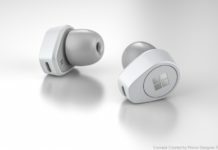 The app is currently available for Windows Phone devices only. Although, the Windows Store states that the app also supports PC, Tablet, Surface Hub, HoloLens and Phones. BitPay is not the first Bitcoin Wallet app for Windows Phone. Earlier Copay Wallet was one of the popular Bitcoin app for Windows Phone. “We’re excited to continue to develop for the Windows Phone platform” – BitPay. BitPay for Windows Phone comes with a lot of key features. It supports multiple bitcoin wallet creation, Bitcoin test-net wallets and management in-app. Furthermore, integration for loading, managing, spending the BitPay Visa Card, integration for buying and selling bitcoin, integration for buying Amazon.com gift cards are available. You can also customize wallet’s name and background colors. It also supports email and push notifications for payments and transfers. 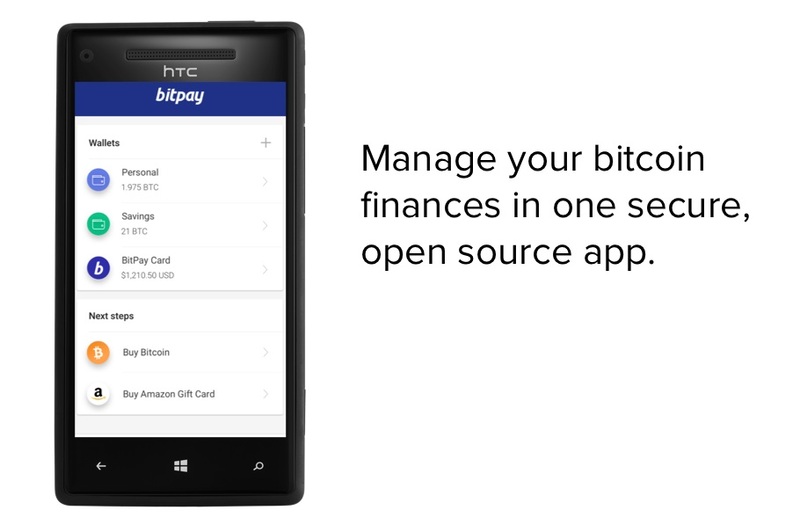 Download the BitPay app for Windows Phone.